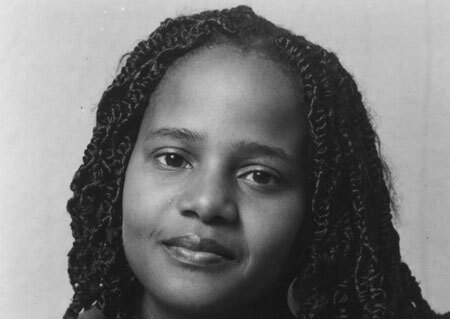 Edwidge Danticat is the author of numerous books, including Brother, I’m Dying, which won the National Book Critics Circle Award and was a National Book Award finalist; Breath, Eyes, Memory, an Oprah Book Club selection; Krik? Krak!, a National Book Award finalist; and The Dew Breaker, winner of the inaugural Story Prize. The recipient of a MacArthur Fellowship, she has been published in The New Yorker, The New York Times, and elsewhere. The Farming of Bones won an American Book Award for fiction in 1999.